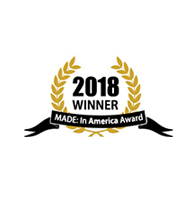 We consider ourselves cleaning experts here at Milwaukee Dustless® and we love to share our extensive knowledge with customers. 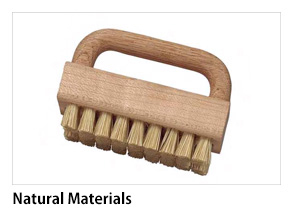 Take a look at the following resources for technical information about our brushes, cleaning tips and other important information related to industrial brushes and custom designs. 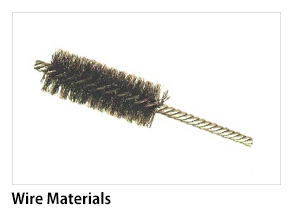 View a selection of custom brushes we have manufactured and get a feel for the variety we offer here at Milwaukee Dustless®. For more information CLICK HERE. 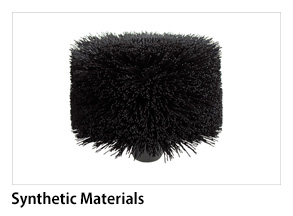 Contact Milwaukee Dustless® today to receive a custom quote or to learn more how our products can fit your applications!